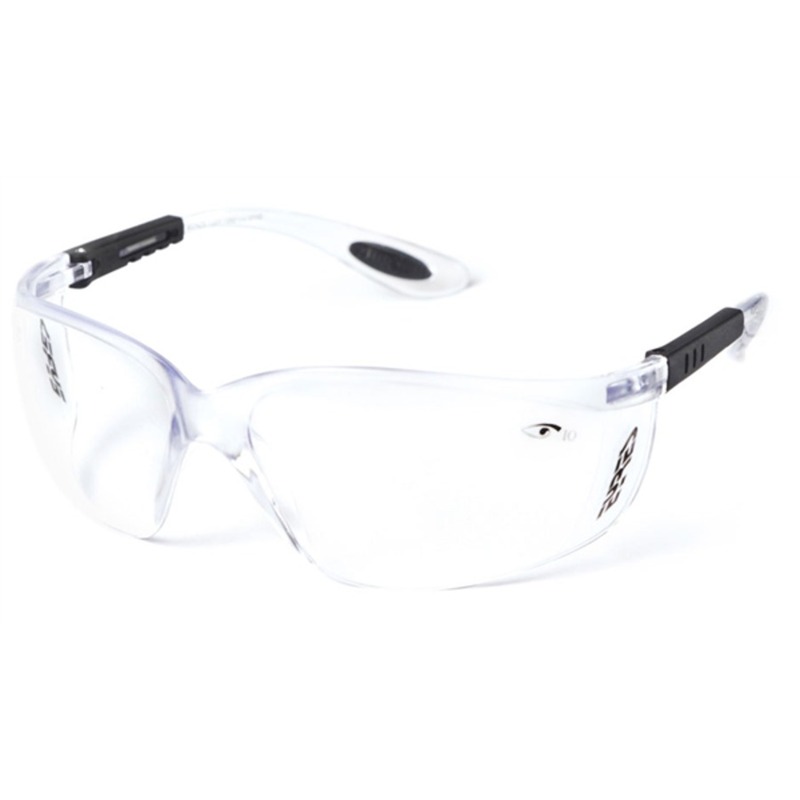 MINE is a full-featured safety glass, breaking away from the ordinary. One-piece cheekbone shield, MINE offers unobstructed vision, comfort and durability. 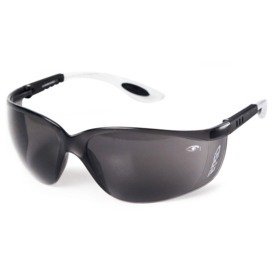 4- Ratchet inclinations and 4-stop adjustable temples ensure a custom fit. Impact certified model meets the highest impact requirements for the spectacles.